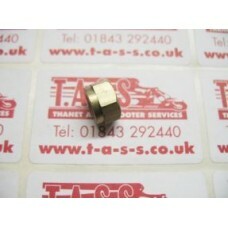 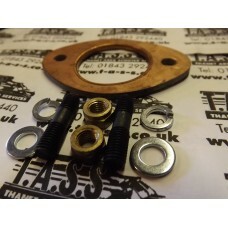 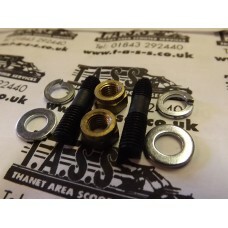 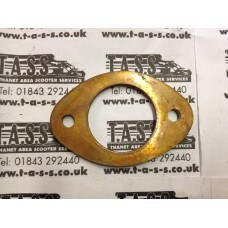 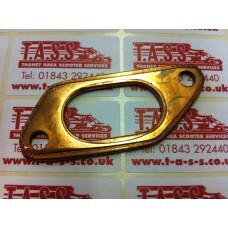 LAMBRETTA exhaust fitting kit, 2 x Brass 7mm nuts , 2 x studs , 2 x spring washers & 2 fl.. 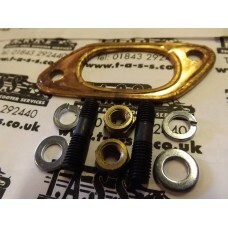 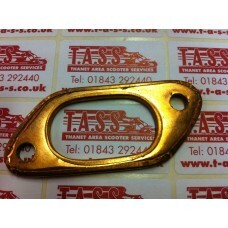 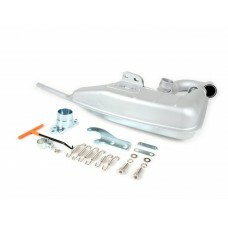 Exhaust fitting kit for all Lambretta models Series 1-3 inc Li, SX , TV & GP 125-225. 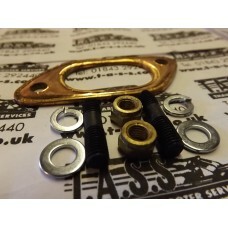 Includes 2..
LAMBRETTA Brass 7mm nut for exhaust..
LAMBRETTA Genuine AF clubman 42mm exhaust, made to the original ancillotti 1960s spec. 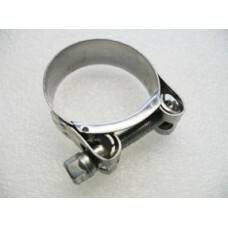 not the cheap.. 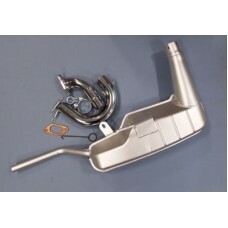 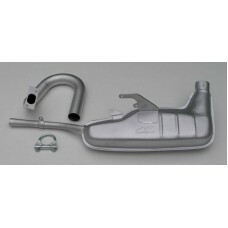 ALLOY END CAN / MUFFLER 3 BOLT FIXING, FITS MANY PERFORMANCE EXHAUSTS. 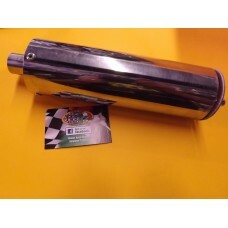 IE SCOOT RS, EARLY PM PIPES,..
BGM PRO BigBox Clubman V4 exhaust for Lambretta Series 1, 2 ,3 & GP Silver painted versionThe BG..
Lambretta 42mm Clubman exhaust. 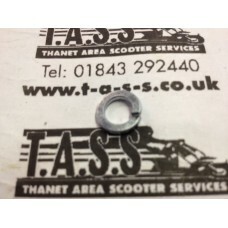 Scootopia's own production version of the famous 42mm large co.. 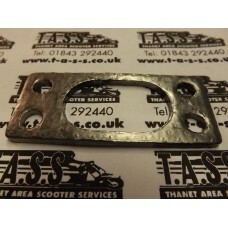 Stainless steel, all round exhaust clamp 45mm Fits af/Ancillotti exhaust 42mm..
LAMBRETTA bigbore exhaust gasket SUITABLE FOR TUNED EXHAUST PORTS AND EXHAUST -COPPER Fits ORIGINA..
Big Bore gasket for all Lambrettas Series 1-3 scooters with tuned exhaust ports or with Clubman styl..
LAMBRETTA TS1 / RB /IMOLA/MONZA 185/ 200/ 225 copper exhaust gasket..
LAMBRETTA Standard exhaust gasket Fits all models MADE IN COPPER li to gp 125 - 200..
LAMBRETTA EXHAUST MANIFOLD SPRING WASHER 7MM Fits all li to gp models ... EACH ..